stored in the Egyptian Museum. 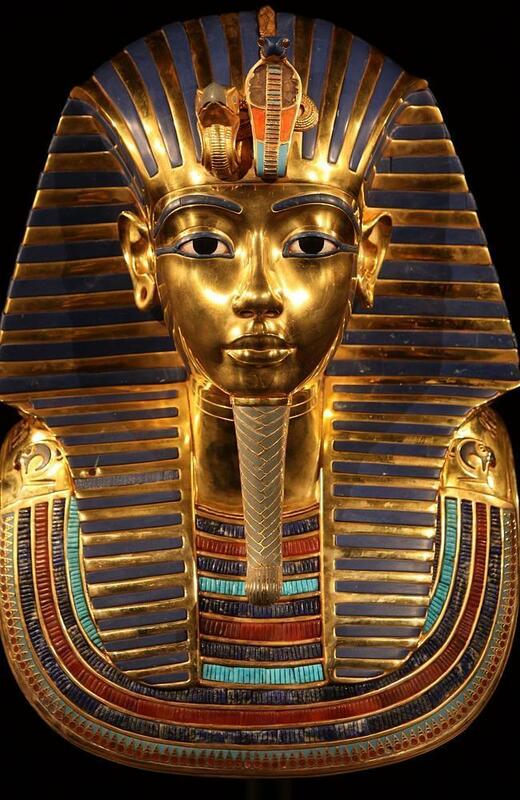 Behind the beautiful gold mask which covered the Tutankhamun, there are the face and body of the young pharaoh. It's shocking indeed, King Tut has the crooked legs, slightly forward teeth, and hips like a woman. The sightings of these figure are the result of visual autopsy performed by using the CT Scan 2000. From the BBC's documentary film, the three dimentions model that appear quite staggering, and become the bright spot of the young pharaoh's death at the age of 19 years. Where in previous theory, indicated that King Tut probably died as a result of the chariot incident. But virtual reconstruction shows different scenarios. "It is important to look at his ability to drive a chariot and we conclude it was impossible that's killed him, especially made his legs bandy, until finally he was not able to stand perfectly," said Albert Zink, head of the Institute for Mummies and Iceman in Italy. 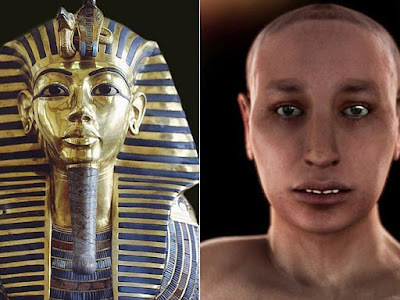 According to Ashraf Selim, an Egyptian radiologist, King Tut has a deadly bones disease during his adolescence, causing extreme pain. About 130 rod buffer to walk was found around the King Tut treasure which supporting the theory that the young pharaoh was relying on his cane to walk. And Zink believes the pharaoh's death is due to his frail body as a result of incestuous marriages were performed by his parents. In 2010, an international genetic research resulted in the discovery of five generations, including Tutankhamun therein. 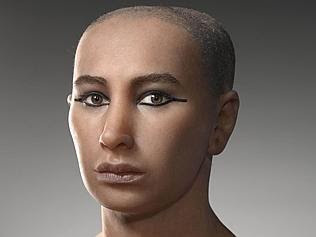 In the study, the mummy known as KV55 and KV35YL, identified as the siblings, and is also known as King Tut's parents. 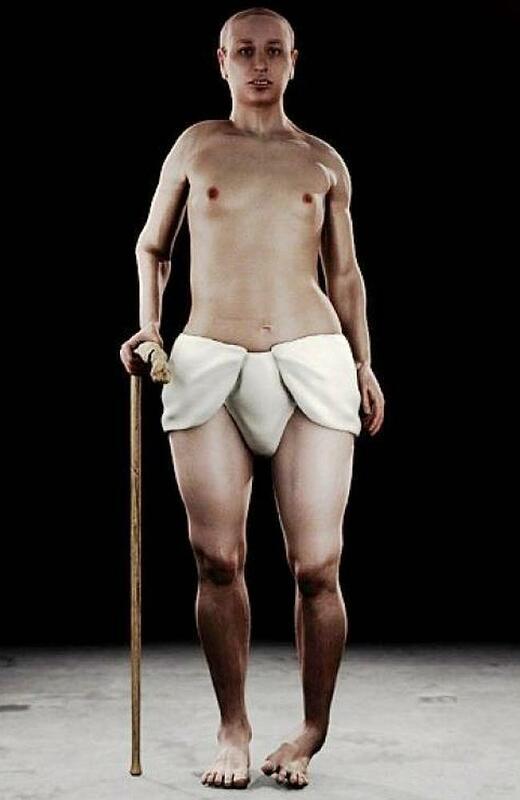 The study confirms that the young pharaoh has disabilities legs (above the knee) and also suffering from malaria before he died. "It's hard to say that malaria becomes a serious factor which led to his death," said Zink. These young pharaoh has long been a puzzle for scientists since his tomb and treasures found on November 22, 1922 by British archaeologist Howard Carter.